Ellis Team's Listings sell 19.7% faster and for $9,976 more! Selling a home can be the easiest process or one of the most difficult things you've ever done in your life depending upon who you choose to sell your home. We've developed 51 crucial questions you should ask the Realtor you interview before you sign any listing agreement. You'll find out a lot about the agents you interview when you ask them these questions. These questions were written from a real estate insiders perspective since it's often hard for the general public to know how the industry works and what questions to ask. Marketing makes a big difference and nobody markets as much as the Ellis Team does, Let us show you how our marketing will separate your home from the others and bring you top dollar. Negotiating skills is another area you'll want to look at. The first offer may be your best offer, but it has to be written correctly. If it's poorly written the buyer may have more ways out of your contract than a porcupine in a plastic bag. Be sure your agent understands contracts. We've negotiated thousands of contracts and we take contract language seriously. Should I Choose Agent Who Recommends Highest Price? This is a common mistake sellers make choosing a Realtor by the suggested list price. If the Realtor is too low you're just giving your equity away to the buyer. If they're too high, your home will sit and you'll end up taking less down the road than you would have if you priced it correctly in the first place. You can use our online price analysis as a guide, but there's no substitute for having us visit your property and comparing it against suitable past sales. Should I Choose the Agent With The Lowest Commission? Chances are the agent you choose to sell your home know's how much they're worth. If they can't negotiate their own commission, how in the world are they going to negotiate the best price for your home? Perhaps they don't spend as much marketing your home and therefore don't need to charge as much. Is that really where you want to cut costs? Perhaps they don't have assistants to help? Ask us how single agents who get too busy can mess up your sale. We have a dedicated team that follows up on every showing, every inspection, the appraisal, and works with the lender and title company on a daily basis to insure your property closes the first time. If you have to sell it over and over you'll end up with a lower price and make more payments on your home. Aren't All Agents the Same? No, they're not. Just like any profession, some agents take it more seriously than others. You wouldn't go to a doctor that didn't keep up on the latest and best techniques. Why would you go to a Realtor that is part-time or doesn't employ the latest online and print marketing strategies? Many agents can't afford to market, so they don't. Read Are All Realtors the Same? Can't I Just Put Home on MLS and Agents Will Sell It? Maybe, but at what price? The agents won't be working for you. And if you pay an agent to put in MLS, what's their motivation to sell it? Each listing generates calls, so it becomes an asset. The longer they keep the asset (your home) the longer the receive calls. They can then go and sell other homes off of it. Why would they kill the cash cow? Additionally, if it's Just on MLS it isn't being marketed. We don't sit back and wait for other agents to Maybe sell your home at a price that Maybe acceptable to you. We proactively market your buyers and serve up ads to buyers looking to purchase and qualified to buy. 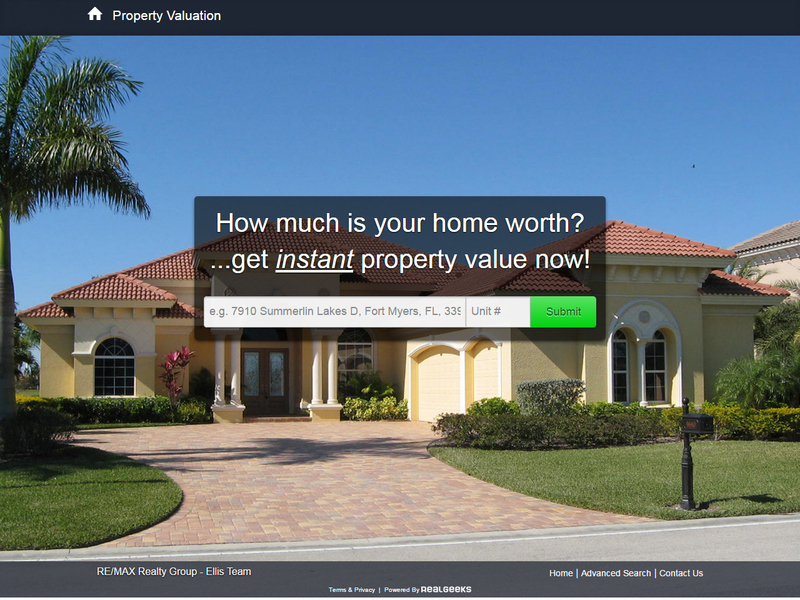 We accumulate a large database of our own plus we pay to advertise your home online directly to buyers for your home. We'd love to show you how it works.